Sick of not eating hot dogs and hamburgers out of an old train car? 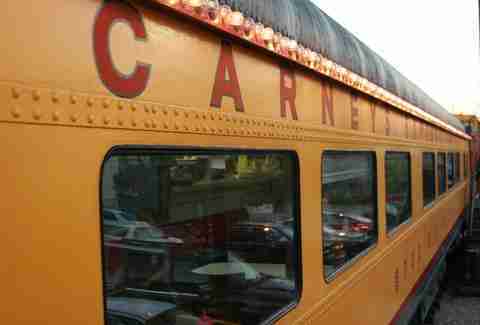 Get over to Carney’s. The quality of the ingredients is always spectacular (especially the thick beefsteak tomatoes), and it’s so cheap that you can get a couple of things without your making your bank account do that thing where it refuses to give you any more money. This place redefines blink-and-you-miss-it, but dishes out some of the best burgers in the entire city. 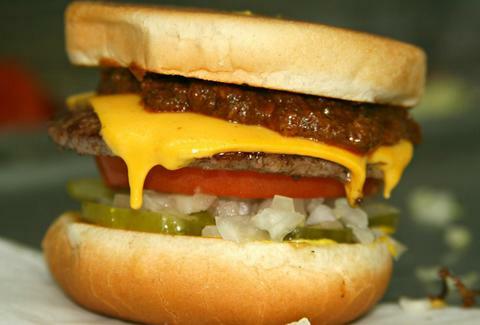 We all know LA can be a little overstuffed with designer burgers, so, with Bill's help, viva la classic! We’ve told you before to go to Hy Mart Sandwiches and get the Foreman’s Special (with chicken, serrano peppers, jalapeños, and the special “Ben’s sauce”). 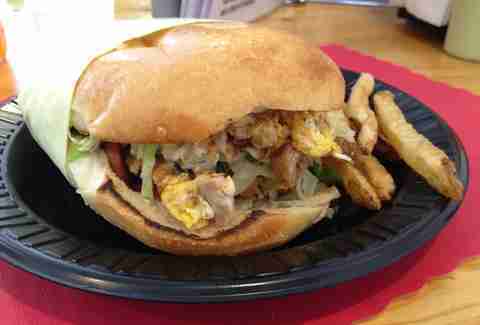 So stop ignoring us and hurting our feelings and go to Hy Mart Sandwiches and get the Foreman’s Special. 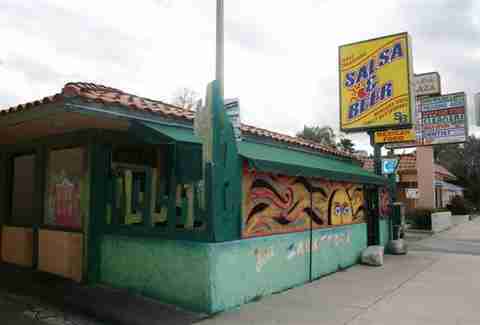 Somewhere over the last few years, word got out that Salsa & Beer is the dopest of the dope around, so be prepared to wait in line. But once you actually get to eating literally anything on the menu, be prepared to explode with joy. Oh, and the bean dip is pretty much the best the city has to offer. 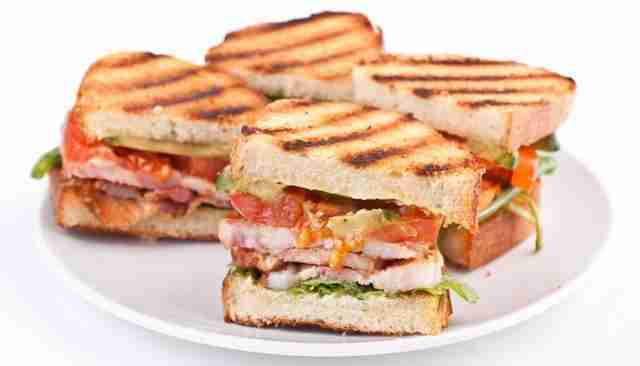 Never had a traditional Peruvian sandwich? Strap in because this bad boy is loaded with crazy-tasty chicken, lettuce, tomato, fried yams, egg, and cheese (as well as fries and house sauce). Takatis isn’t finished there either, because beyond its standard Peruvian menu (the Peruvian tamales are a grand slam), it also rocks specialty items like a saltado burrito. If you’ve never had Syrian food, Kobee is the place to start. The meat quality is absolutely out of control, as is the hummus, and... well, EVERYTHING. If you’re on the adventurous side, hit up the lamb intestines filled with rice, minced lamb, and spices. This place is the 2006 Kobee Bryant of Syrian food (do you see what I did there? DO YOU?). Stop getting distracted by Sugarfish across the street -- Suzanne’s will feed you twice as much food for half the price. The Country Works sandwich comes with whatever meat you want, plus avocado, Jack cheese, sprouts, cucumbers, carrots, onions, lettuce, tomato, and ranch. While you’re in the business of not getting distracted by Sugarfish, hit up Tarzana Armenian Deli directly next door. The sandwiches are outstanding, and, pssst, this place puts house-made string cheese in ‘em. 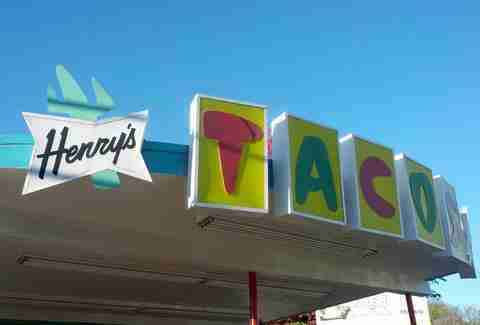 Henry’s is an LA institution, and even in its new home down the block, it’s still laying down the same goodness that made it famous for the past 50+ years. The gringo tacos preceded even the first Taco Bell, so get those in your face. And while you’re getting things in your face, order everything else on the menu while thanking the cosmos that Henry’s was never taken away from us. How about a little side dish of world’s friendliest staff to go along with your delicious sandwich? Everybody at Tony’s is a sweetheart of the highest order. Your stomach and wallet will thank them for the lunch special, which includes any regular sandwich, any pasta or potato salad, and a can of soda. Pro tip: ask ‘em to slice up a fresh pickle for you. ‘Cause they’ll do it. It’s a ramen-pocalypse in LA, but Yamadaya is still crushing it. The tonkotsu kotteri comes with rich, fatty ramen and black garlic oil. But wait, tonkotsu kotteri isn’t PREMIUM enough for you? Not to worry, the PREMIUM shoyu ramen is still only $9.45. There are tons of Indian lunch buffets in the Valley, but not one of them puts out a spread like Royal Delhi. It rocks tons of different curries, the naan is freshly made to order, and there’s even an array of desserts for you to choose from. $7.99, PEOPLE. $7.99. 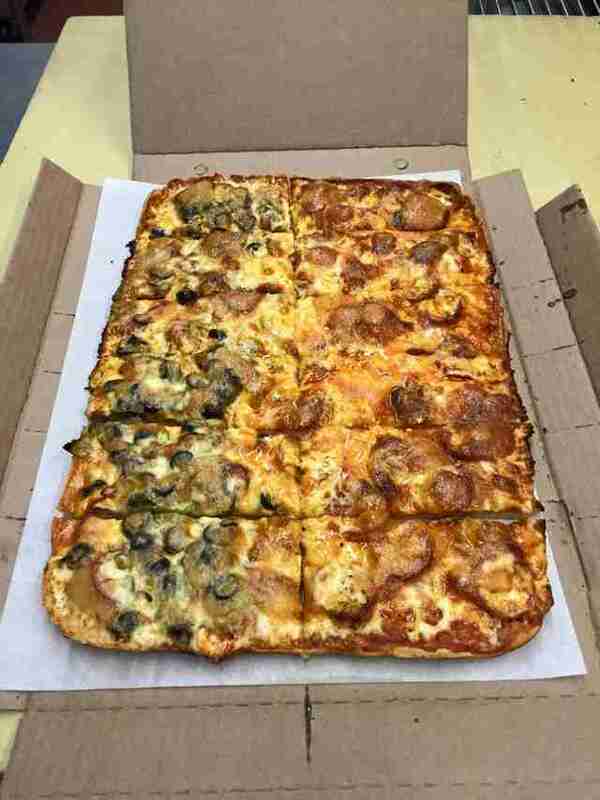 Family owned and operated since 1945, Barone’s doesn’t cut any corners (especially because its pizza is cut into squares). It's the OG home of the thin-crust, rectangular Neapolitan-style pizza, so it’s pretty crucial that you head over there and educate yourself. Wilder Shaw is a regular Thrillist contributor who has been training for this story his whole life without knowing it. Talk shop with him on Twitter at @WilderShaw_ and Instagram at @wildershaw.